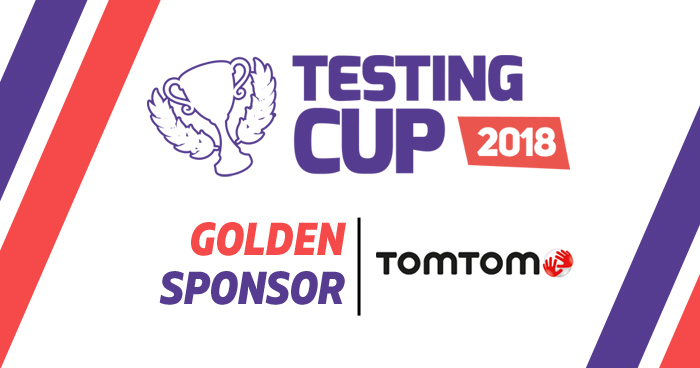 We are proud to introduce to you our Golden Sponsor- TomTom. TomTom created the easy-to-use navigation device, one of the most influential inventions of all time. Since then, they have grown from a start-up, into a global technology company. Their software and navigation technologies power over hundreds of millions of applications across the globe. This includes industry-leading location-based products and mapmaking technologies, embedded automotive navigation solutions; innovative personal navigation devices and apps, and advanced telematics fleet management and connected car services. They continue to shape the future, leading the way with autonomous driving, smart mobility and smarter cities. They are also sponsors of special prizes for the championship participants.